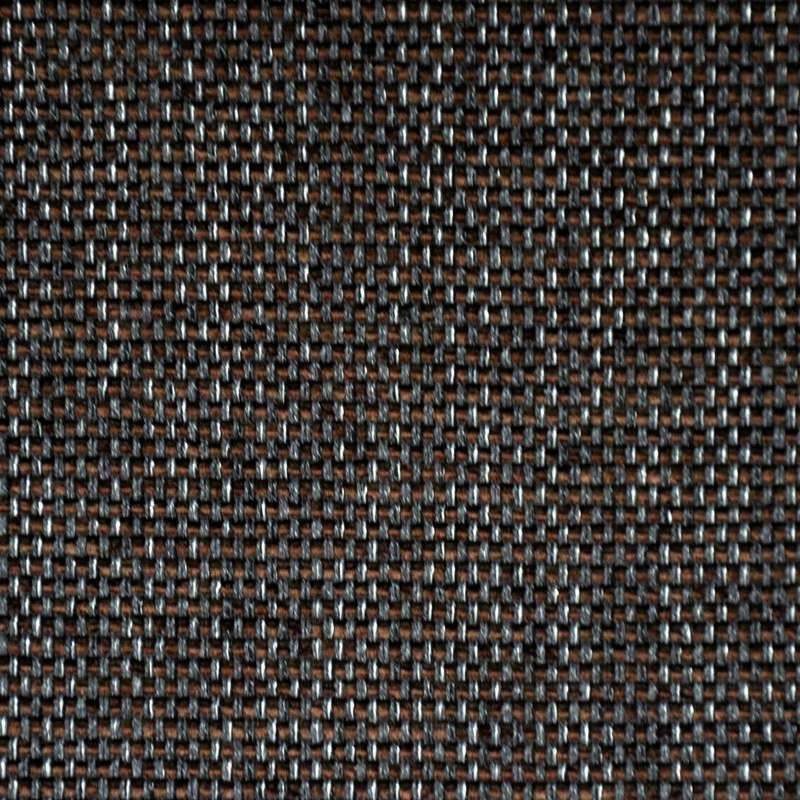 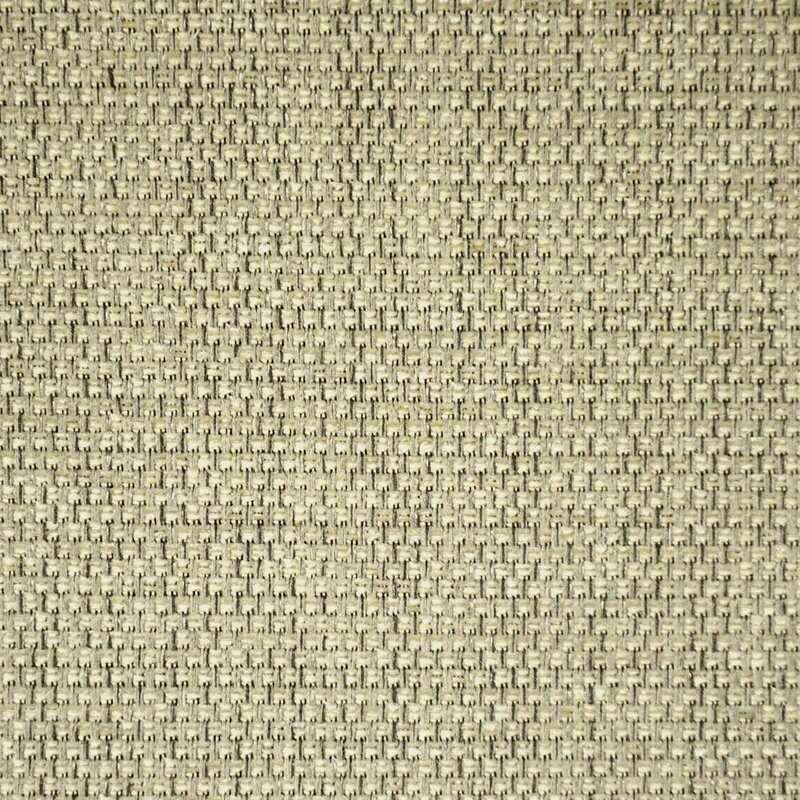 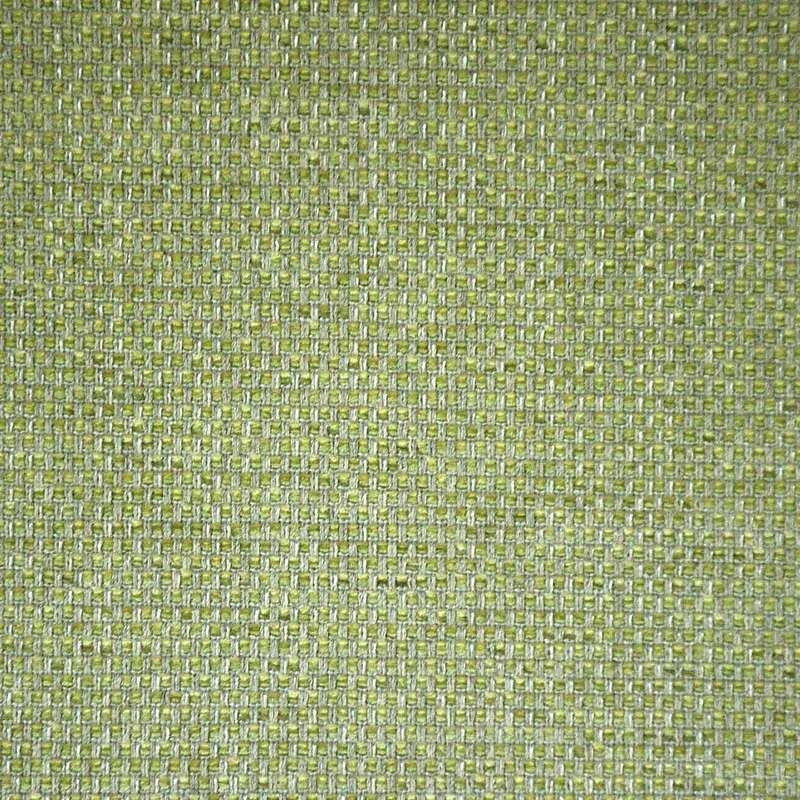 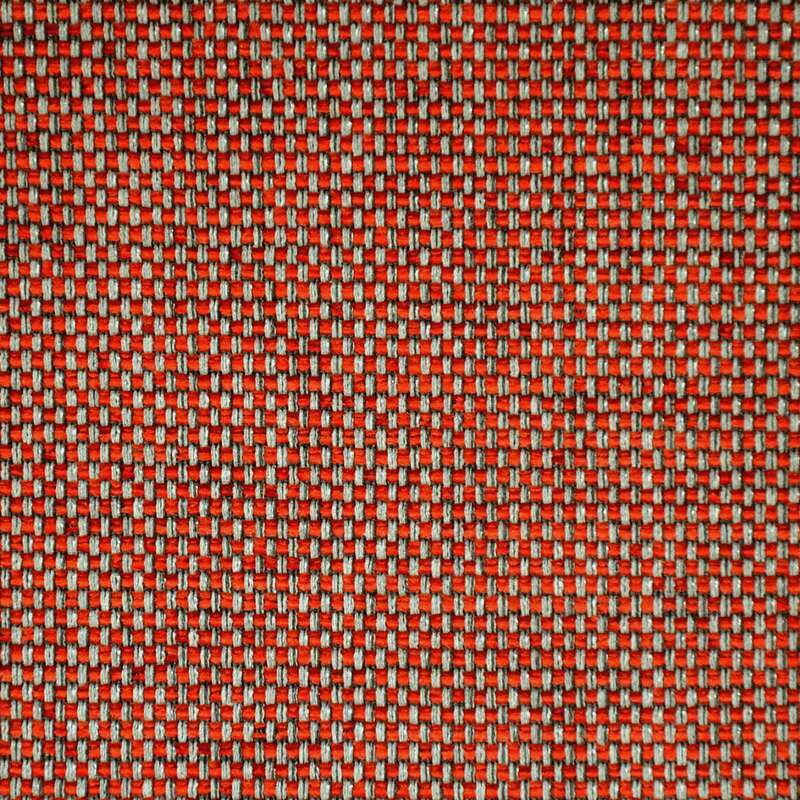 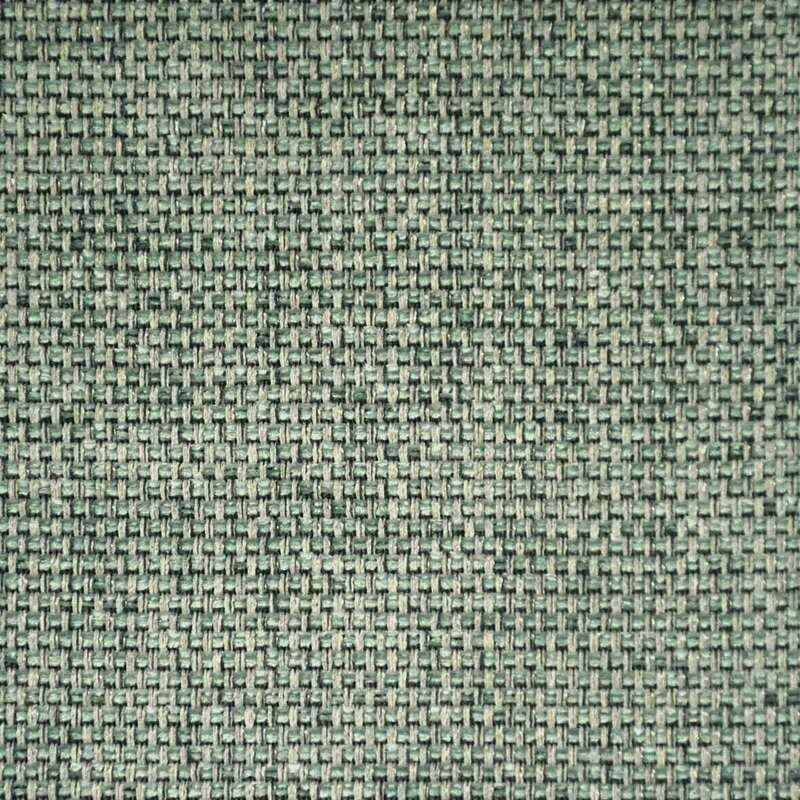 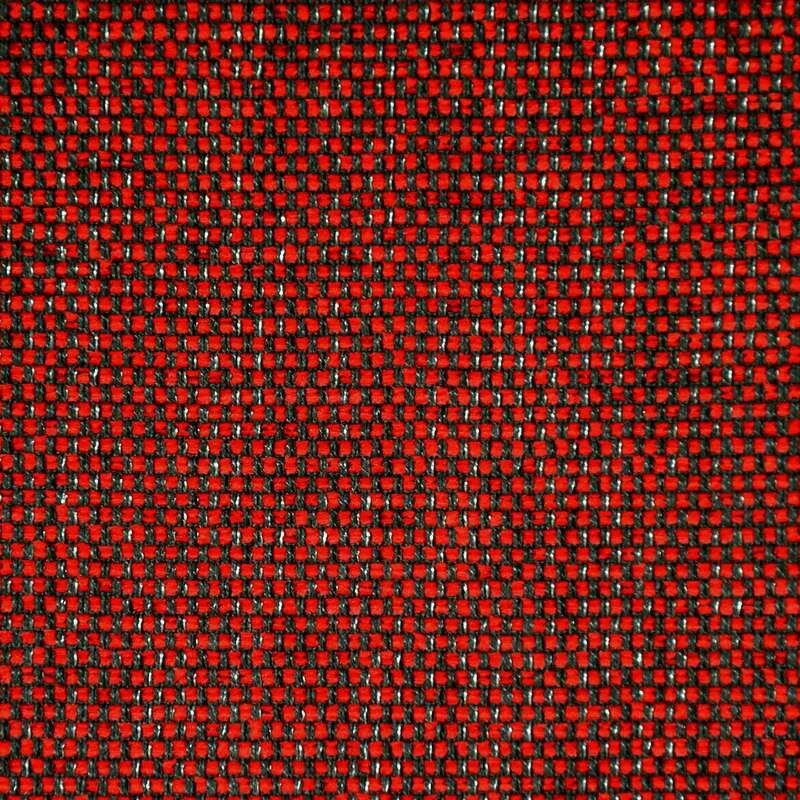 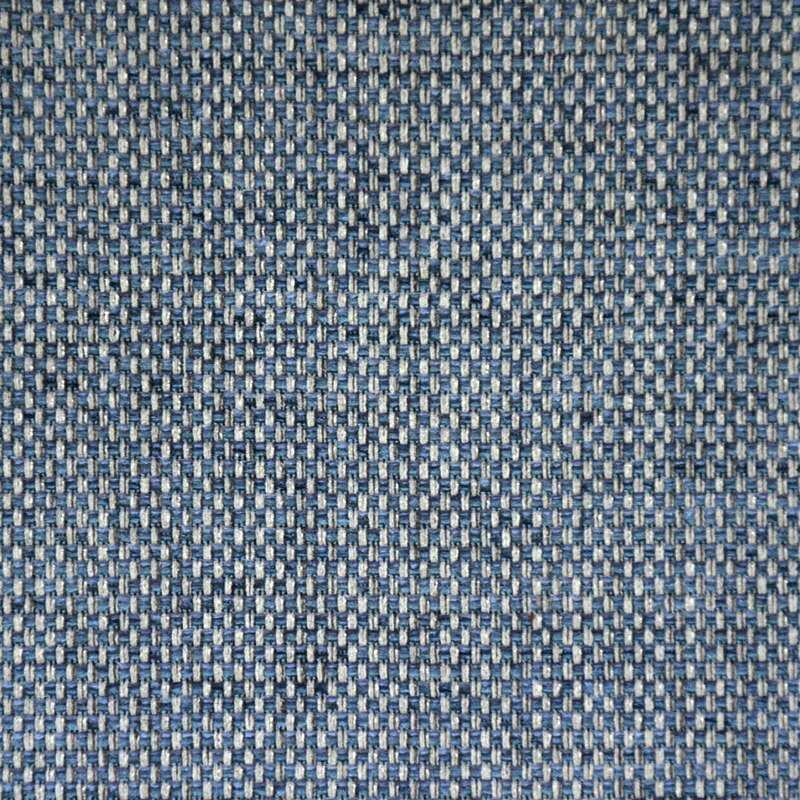 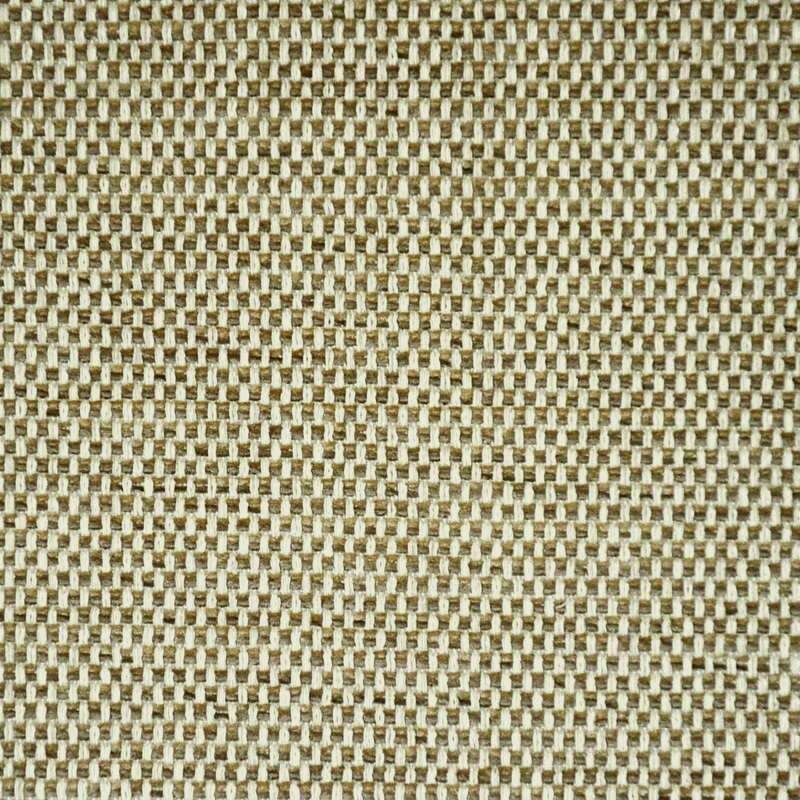 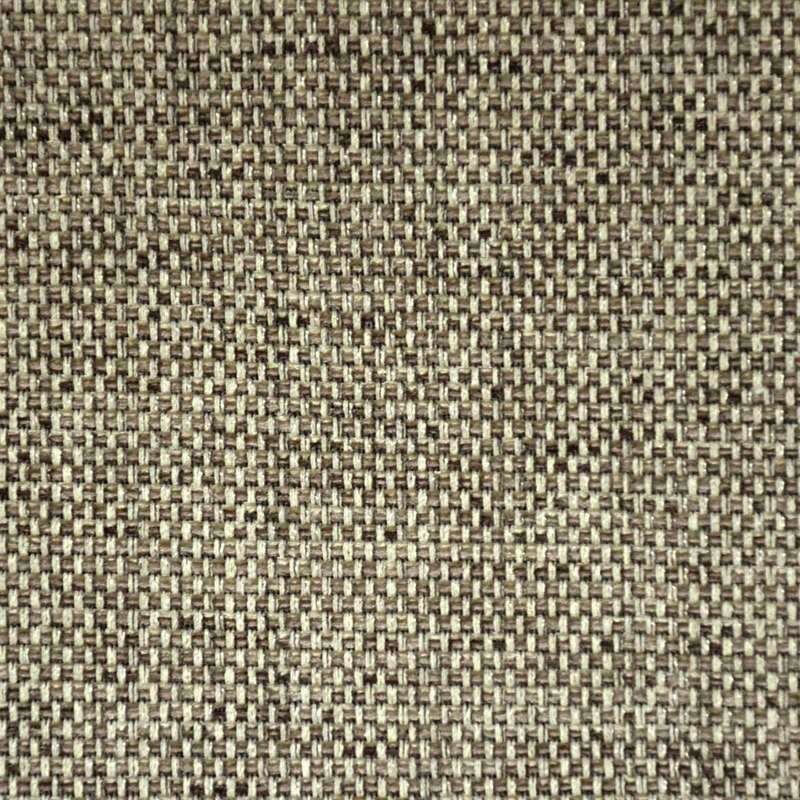 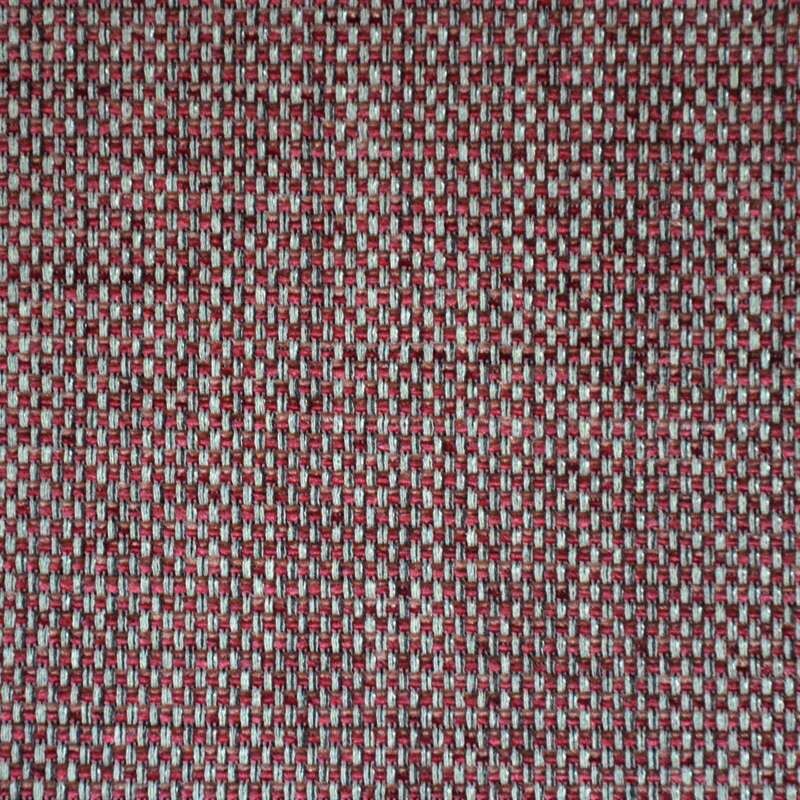 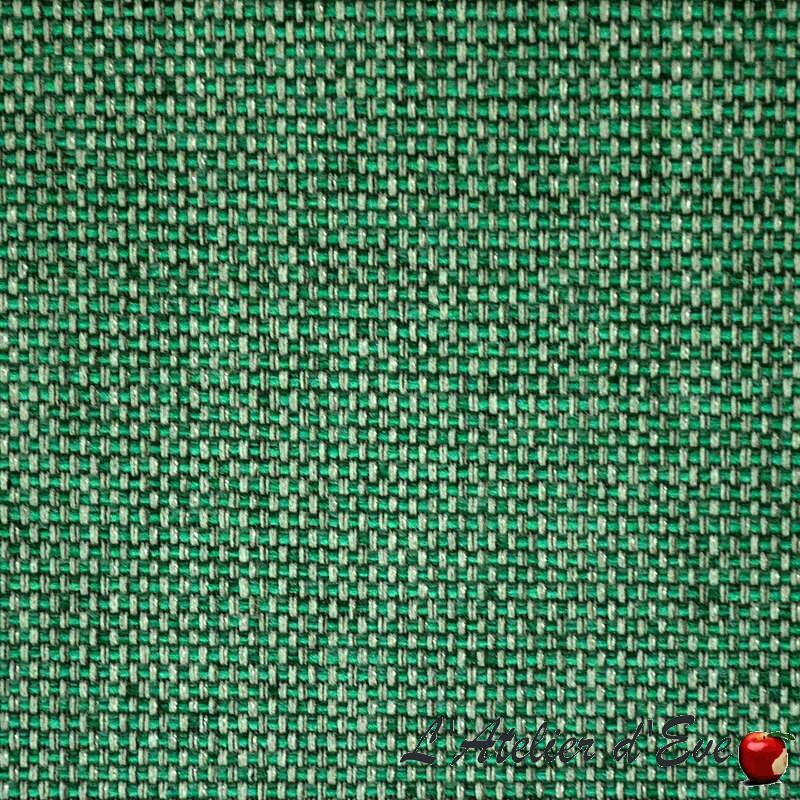 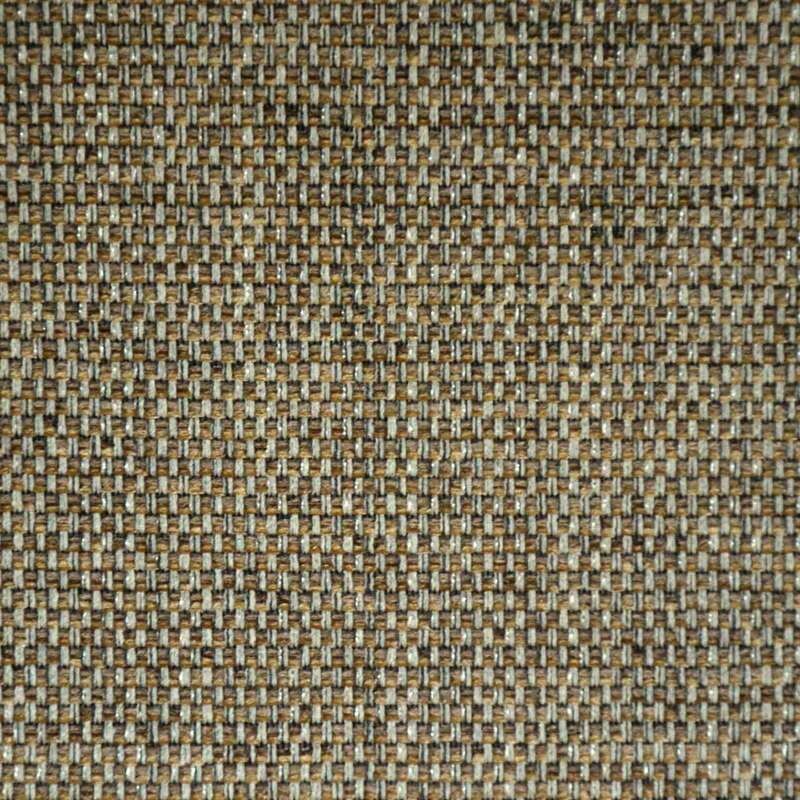 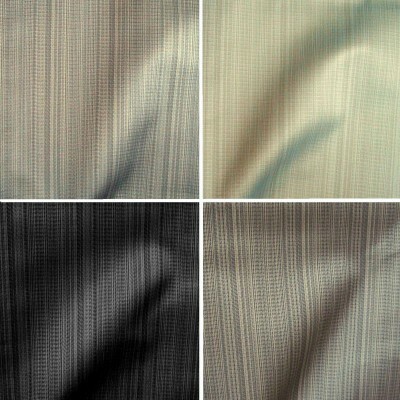 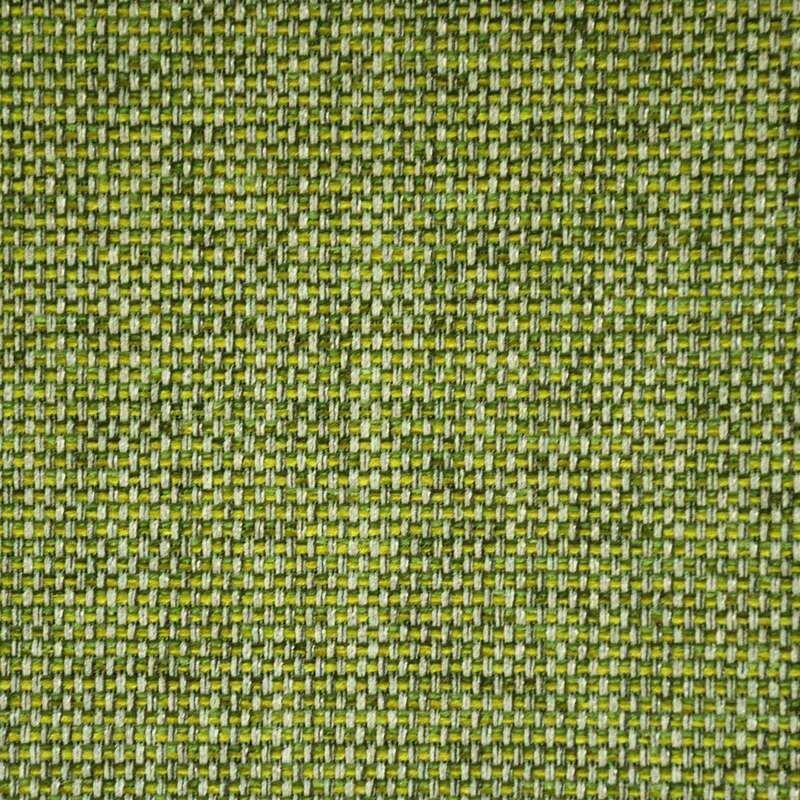 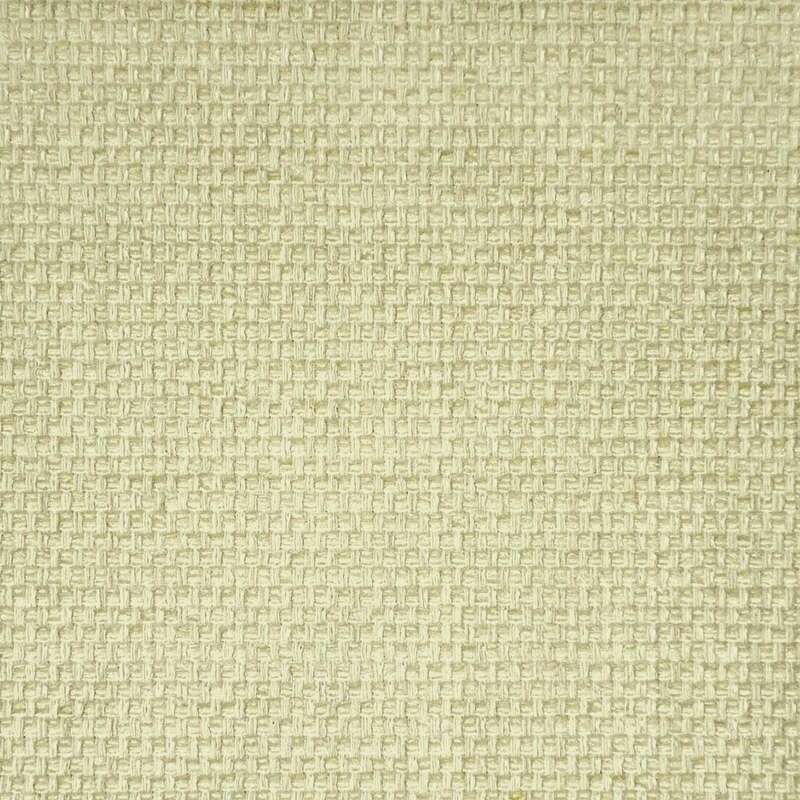 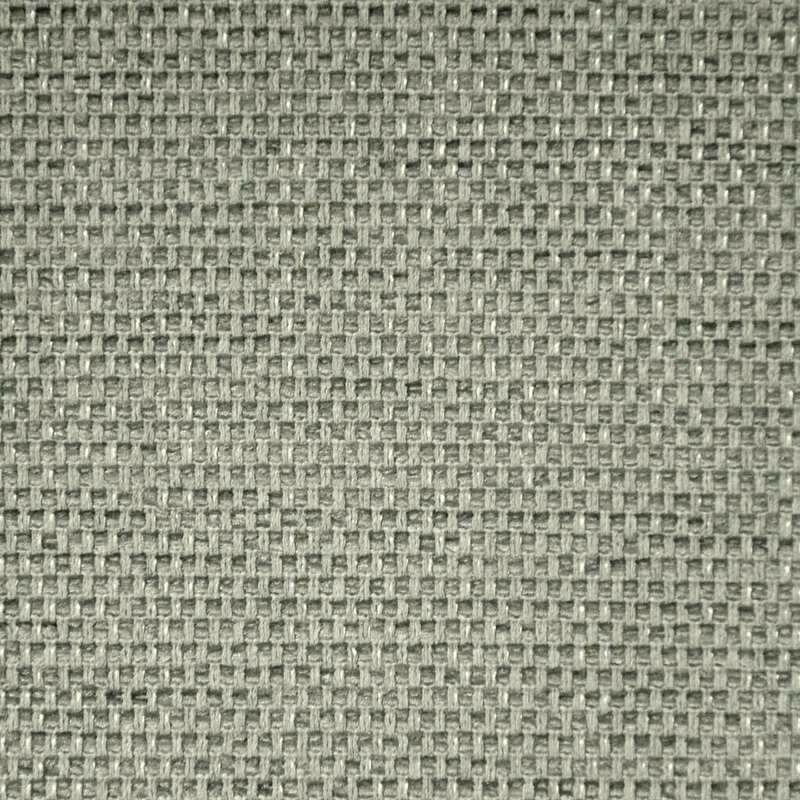 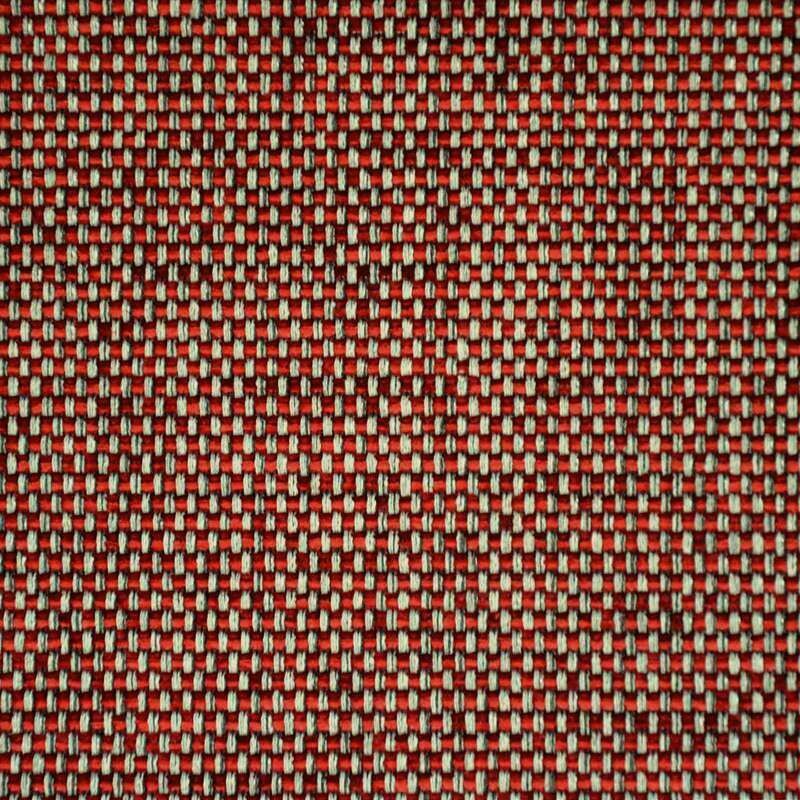 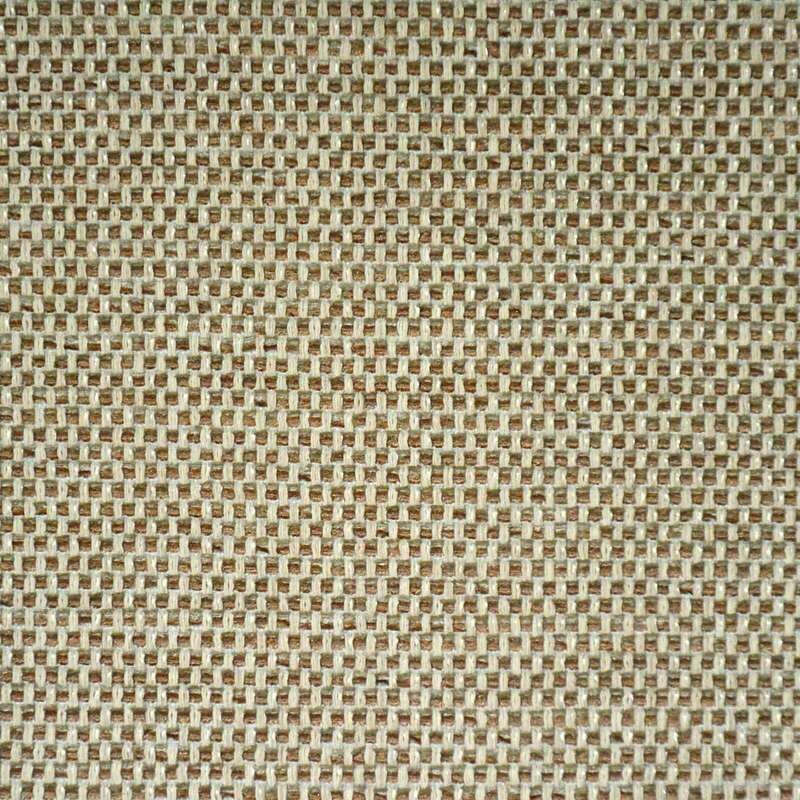 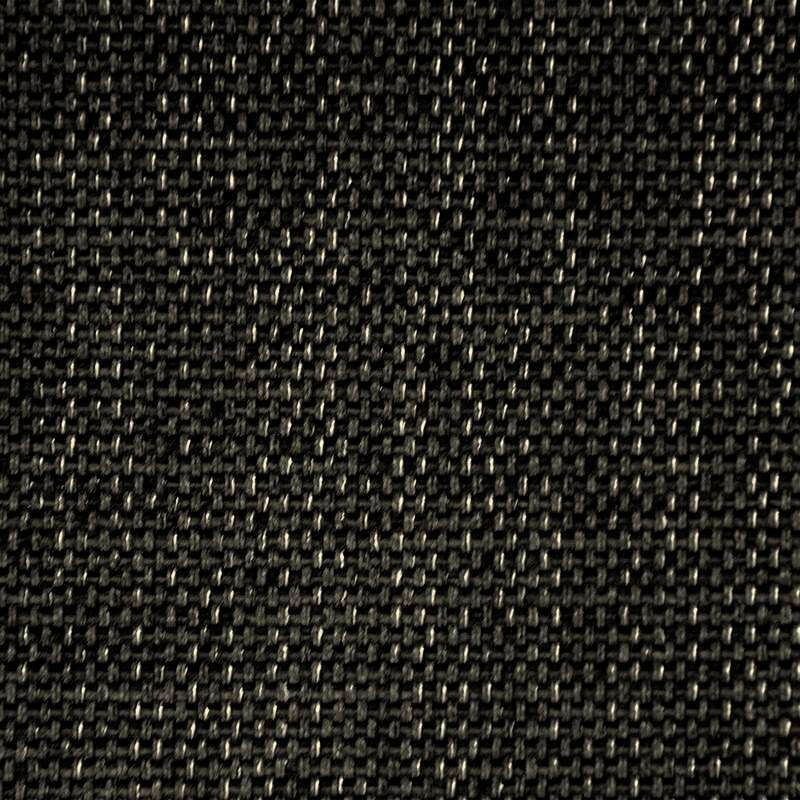 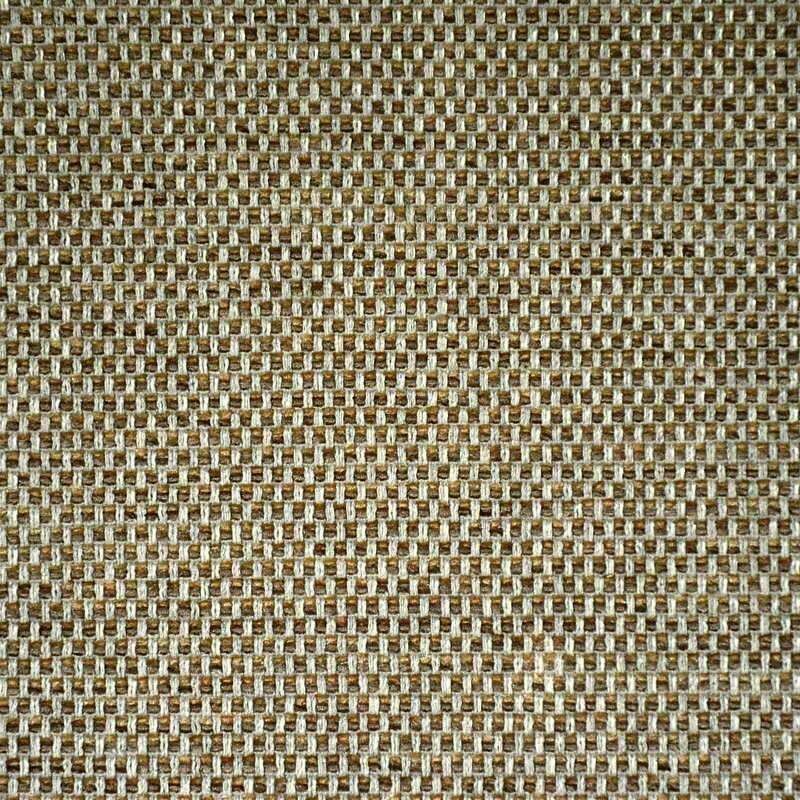 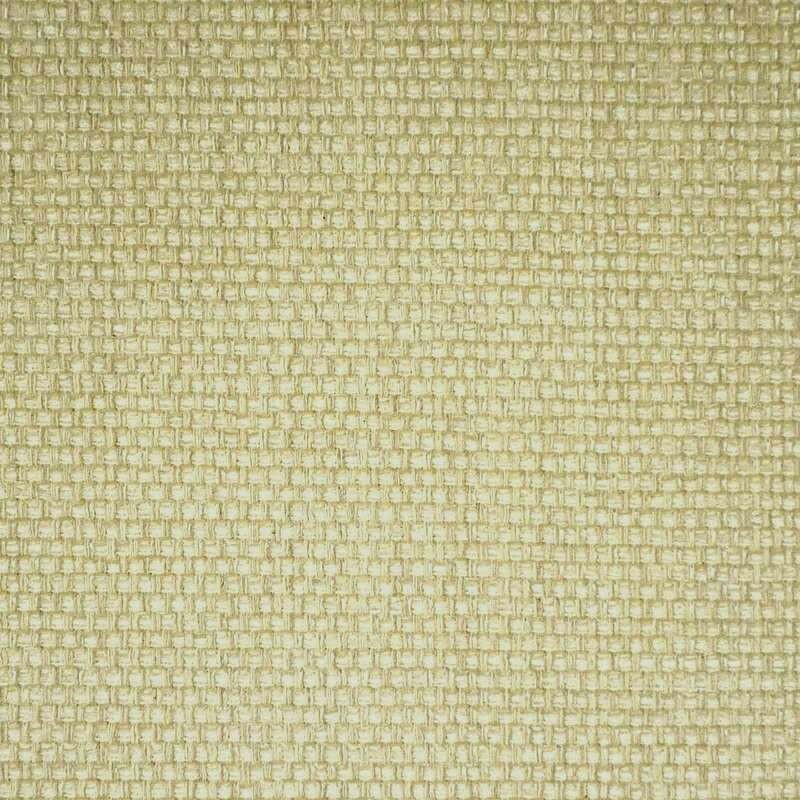 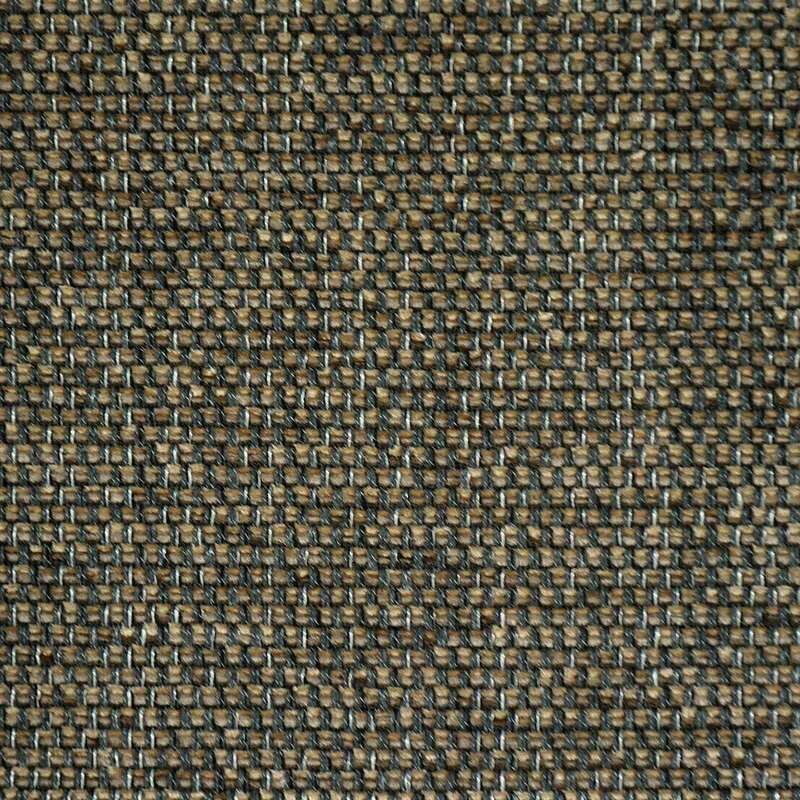 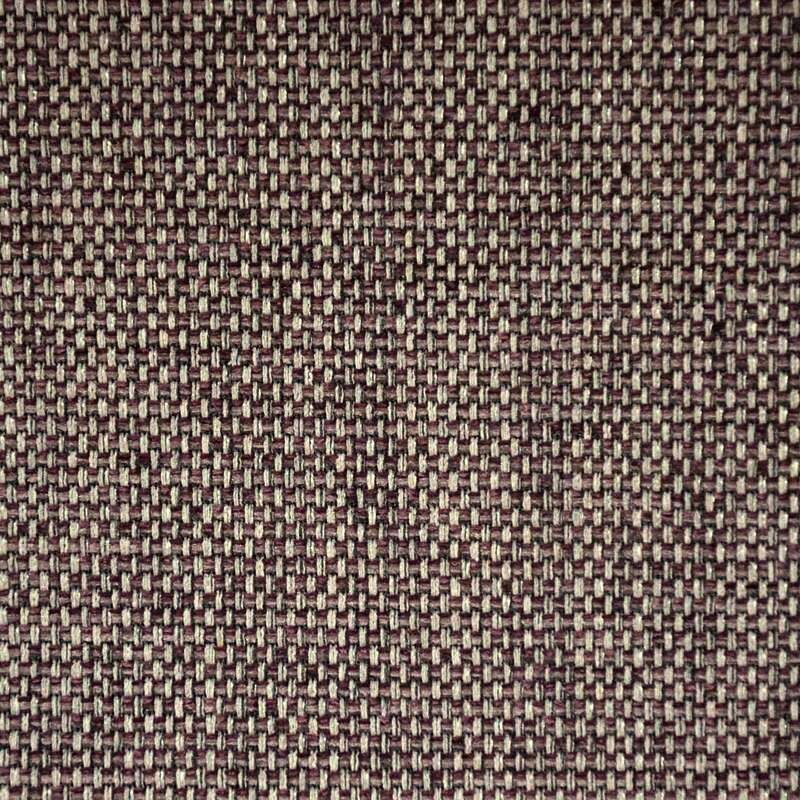 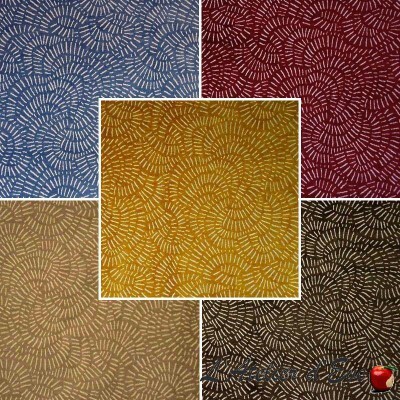 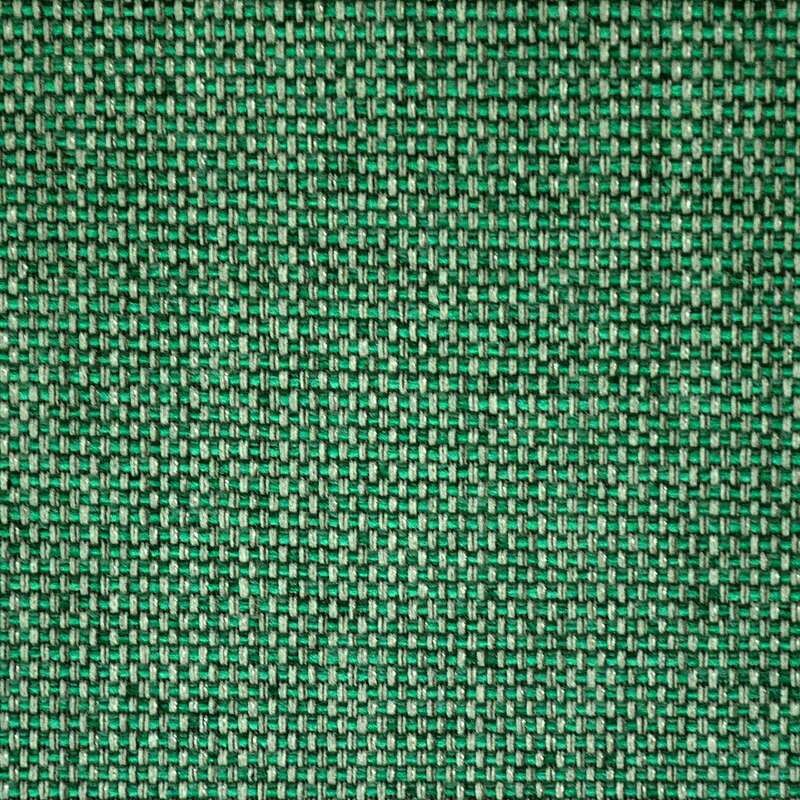 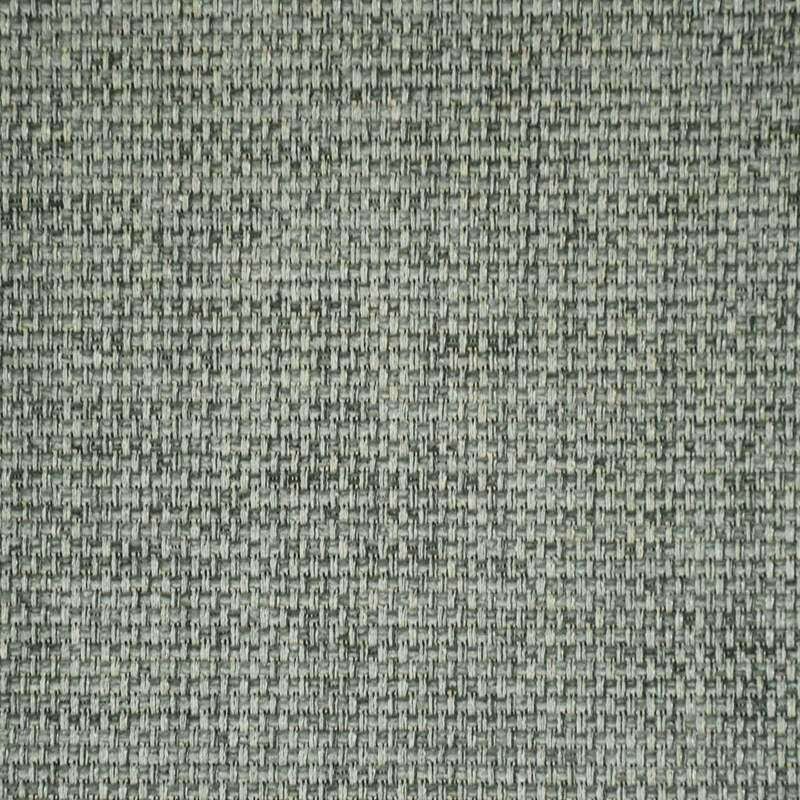 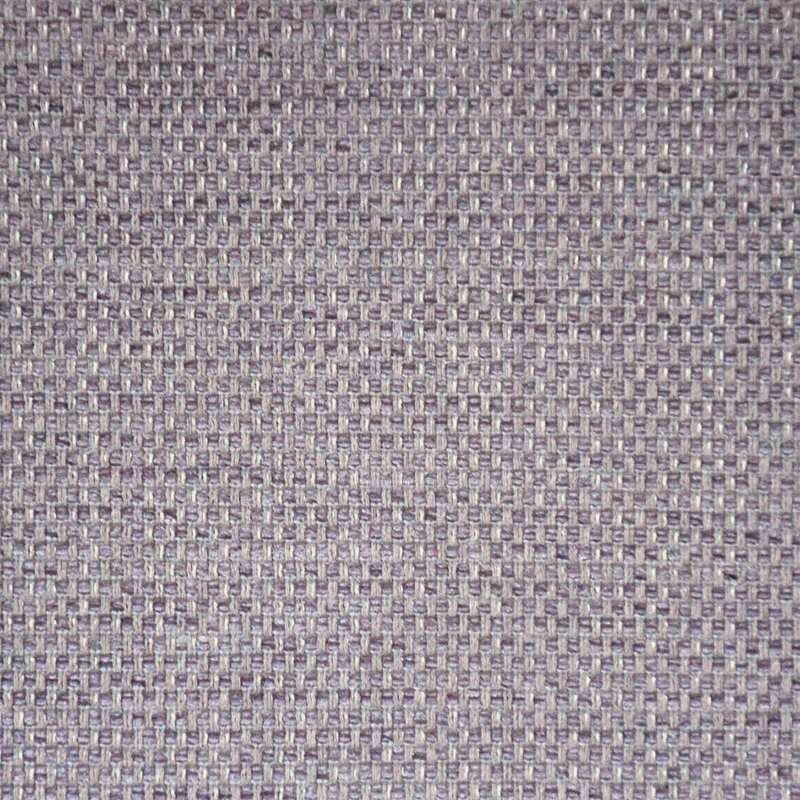 Thick and solid fabric, Sabara is a beautiful woven fabric. 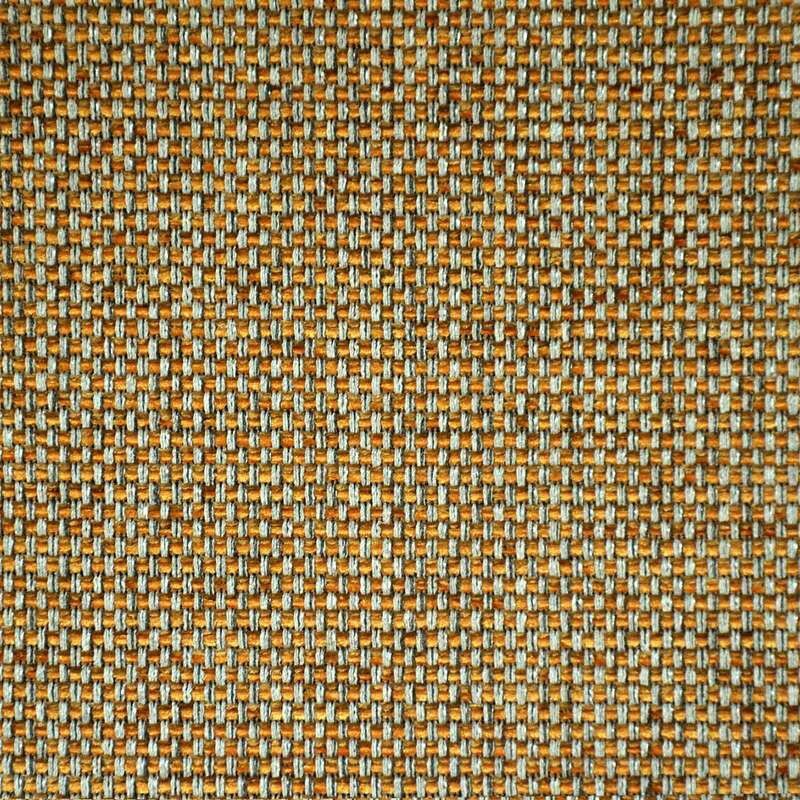 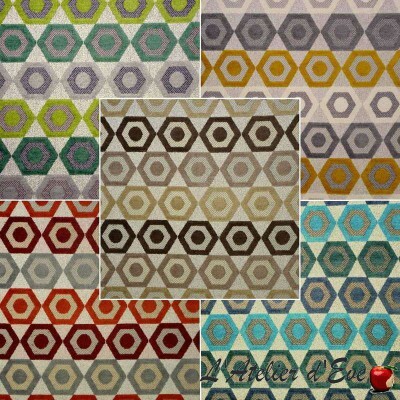 Faux-uni, Sabara offers, in contrast, a connected and structured appearance with these contrasting colors. 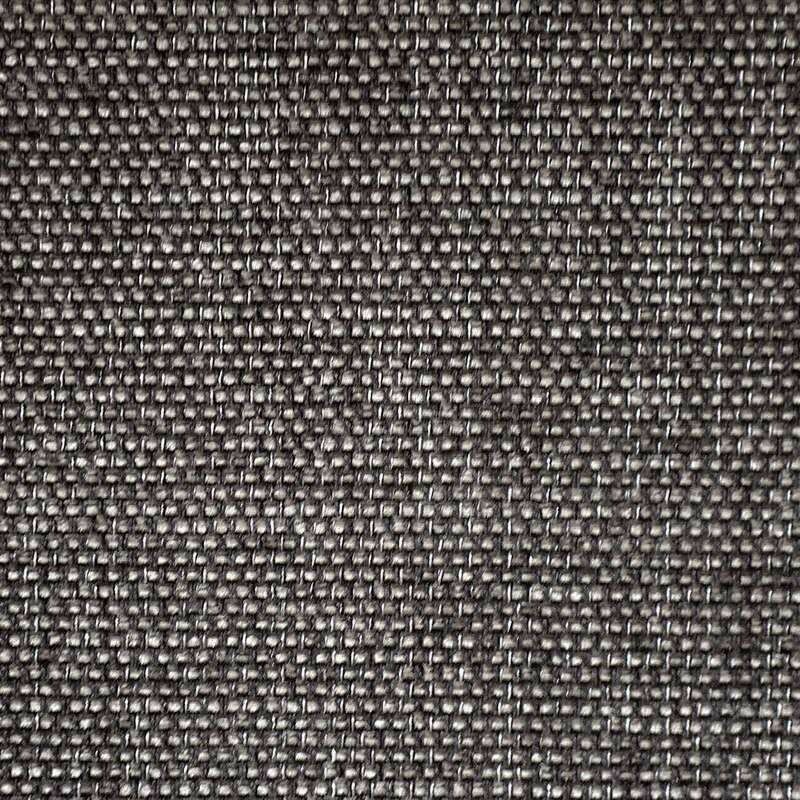 This collection fits perfectly with the collections presented tab "Accessories"
In the blink of an eye, Sabara brings originality and elegance to your interior thanks to its crossover effect. 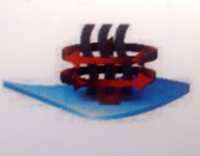 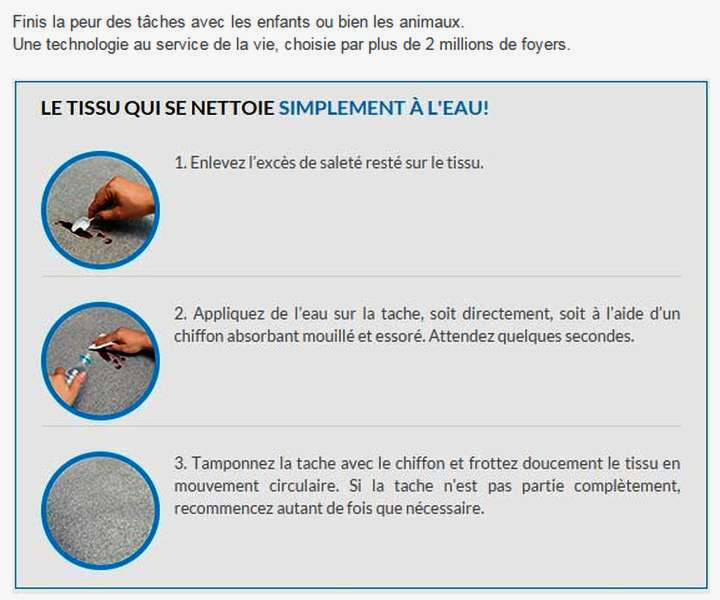 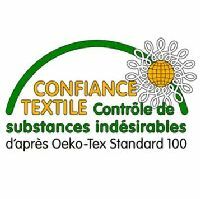 The technologyAQUACLEANCovers each fiber of the tissue with a thin, invisible molecular layer and allows the spots to be removed with water. 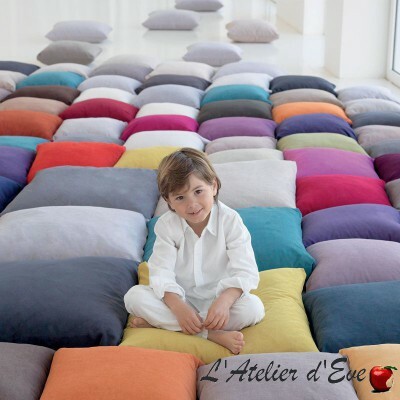 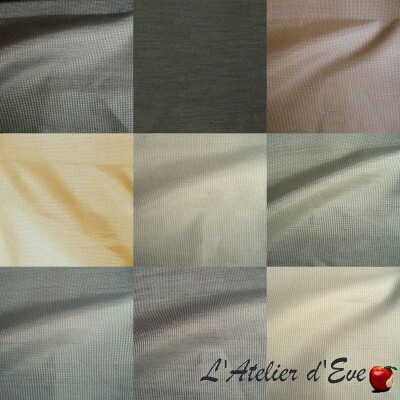 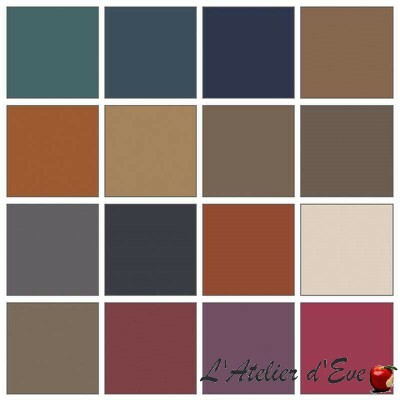 The Atelier d'Eve is located in Provence, near the Pont du Gard, the Camargue, Uzès, Avignon and Isle sur la Sorgues.